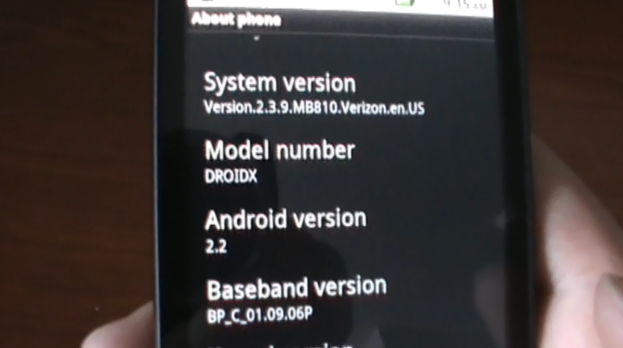 What may be the official Android 2.2 update for the Droid X has leaked and we flashed it in order to run a video “first look” so you can see it all in action. First impressions mean a lot and they definitely left us smiling after running through this video. Official Flash 10.1 is included, an updated gallery, SD card app installation and so much more. More to come including official Flash in action!